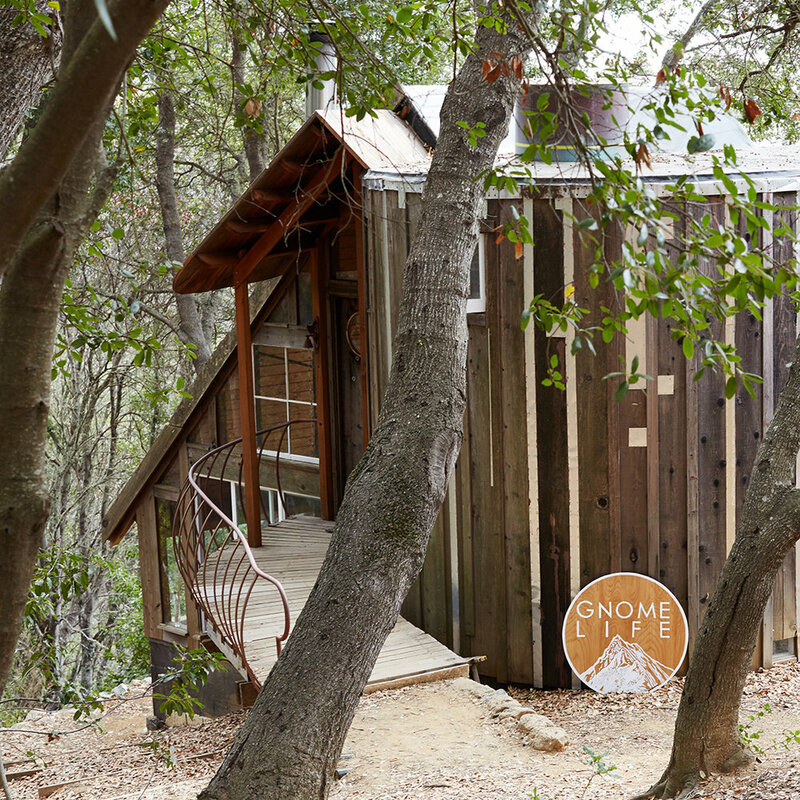 Gnome Life produces analog musical artifacts in limited, handmade, and deluxe editions. Established in Big Sur, California, our works emanate from lands rich in history, overflowing with power, and ripe with mystery. In our current age the transcendent value of art is in a state of advanced erosion, as an endless stream of media wears away and waters down meaning. Gnome Life seeks to supports creators that strike sparks in the darkness, artists that explore and present mystery and the depths of being in an honest way. Though varied in genre, tone and origin, our releases exist within a dynamic, aesthetic ecosystem. Each artist and album inhabits a different niche in a nourishing habitat of mind and spirit. We strive to create worthy vessels for our brave artists, hoping each record and tape can become a vehicle for transformation and illumination, as well as a treasured belonging. To capture the organic fullness of the creative moment, all of our releases were originally recorded using analog technology. In crafting our artifacts, we attempt to source the highest quality materials, both aesthetically and environmentally. When we cannot make something ourselves, we employ family owned businesses and friendly artisans on the West Coast. Most releases are manufactured entirely in California. 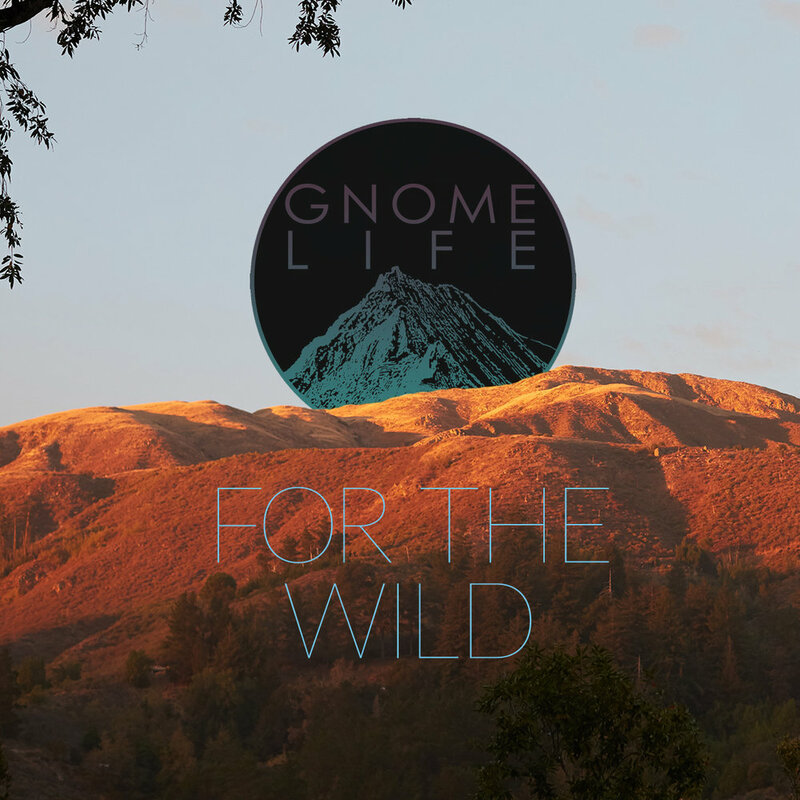 Gnome Life is proud to support For The Wild podcast with musical contributions from our artists. For The Wild is an anthology of the Anthropocene; focused on land based protection, co-liberation and intersectional storytelling rooted in a paradigm shift from human supremacy towards deep ecology.